Join us at Icon Valley Housing Scheme for the Family Property Gala to be held on the 19th and 20th of January from 10 AM to 5 PM. At the event, you will get to explore everything that this amazing project has to offer, while also enjoying a fun family weekend. So, there’s no chance for anyone to get bored! Icon Valley, a name which needs no introduction in Lahore’s real estate market, brings you three mega projects: Icon Valley Phase I, Icon Valley Phase II, and Icon Residencia. It not only caters to all your residential needs, but also equips you with the finest commercial property options in the market. Icon Valley I is situated on Raiwind Road, a short 15-minute drive from Thokar Niaz Baig. Stretched over an 800-foot front, the society comes with lush green vegetation and a scenic landscape: the hallmarks of a refreshing outdoors environment. This peaceful sanctuary offers 1-, 2-, 3-, 4- and 5-bedroom luxury apartments, along with 5-, 7- and 11-marla houses. So the project, in short, is meant for families of all sizes. In addition, the society lies in close proximity to a full round of essential public facilities. 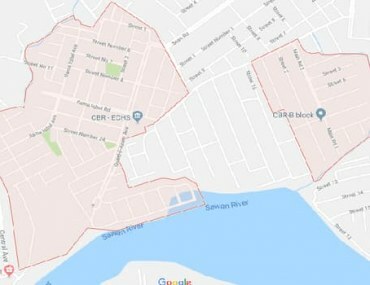 These include several high-ranking educational institutes, healthcare facilities, popular eateries, as well as shopping and recreational facilities; all of which are easily accessible. This gated, walled and guarded community is being exclusively marketed by Zameen.com. This means that you can invest in this project with a 100% guarantee of safety. 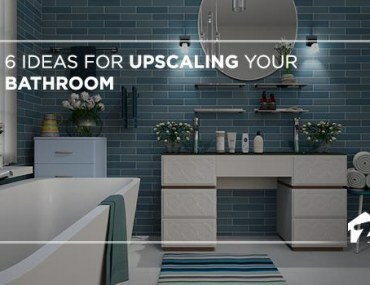 Moreover, Icon Valley boasts an uninterrupted supply of electricity, underground electrification, round-the-clock maintenance services, and an array of internal recreational facilities. These provisions make the scheme one of the most sought after housing projects in Lahore. After the successful completion and delivery of Icon Valley Phase I, where more than 200 families are currently residing, Icon Valley developers have now launched bookings for Icon Valley Phase II. This, like its predecessor, is another gated community comprised of residential and commercial plots – and is similarly located. The Lahore Ring Road lies only a 2-minute drive away, which means that all important areas in the city are easily accessible from the project’s location. And as another plus, several popular educational institutes and hospitals are also situated in the scheme’s close vicinity. After the successful delivery of Icon Valley Phase I & the inauguration of Icon Valley Phase II, Icon Valley Housing Scheme’s developer now brings Icon Residencia: an opportunity to experience urban luxury at an entirely new level! Situated on the Main Raiwind Road inside Icon Valley Phase II, the society offers 1-, 2-, & 3-bed apartments. All the other perks of the location have already been mentioned. 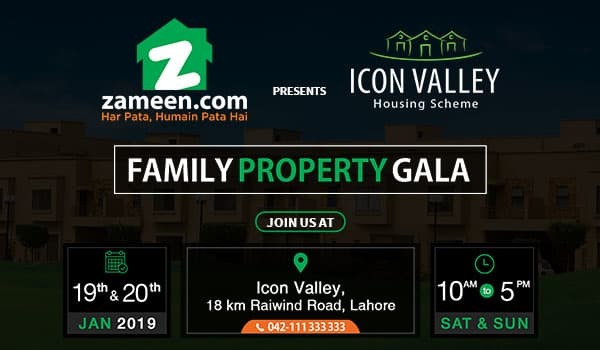 Zameen.com is proud to bring you the Icon Valley Housing Scheme Family Property Gala at Icon Valley Lahore (18 KM from Raiwind Road), on the 19th and 20th of January from 10 AM to 5 PM. Come to the event to explore some lucrative property investment options, and avail a bunch of exciting pre-launch discounts. And if you fancy a dose of recreation along with your business, you can expect to be treated to fun rounds of mini golf and other outdoor games. For the kids, the jumping castle will provide a thrilling experience – one that they are not likely to forget. Don’t miss this perfect weekend getaway! Sister can you please shed some light regarding UNIVERSITY TOWN ISLAMABAD. I have bought this plot 3 years ago, they promised we will have possession in 6 months. What I heard there are some court cases going on with this project due to slow progress etc. And to apply for small scale loan not exceeding 7 lakhs. do any banks give loans for the home-based tuition is my income.??? 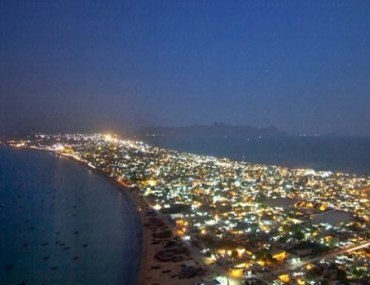 For information about University Town, have a look at this article. We’ll be giving the latest updates about both these topics very soon, so keep an eye on our blog! Our latest update on CBR Town Islamabad!